Truth be told, I've found myself a new obsession. I'm $25 richer after using the an app last week and I'm pretty stoked about it. If you know me at all, you know I love a good deal and I love saving money. 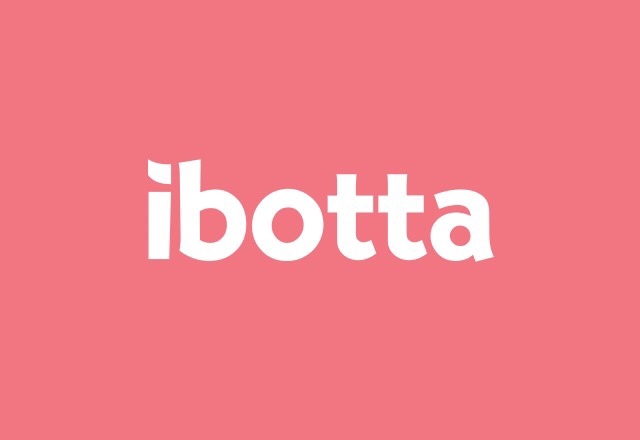 Recently I've found myself a new iPhone BFF and it's called Ibotta... Have you heard of it?? If not keep reading and you'll be saving money in no time!! 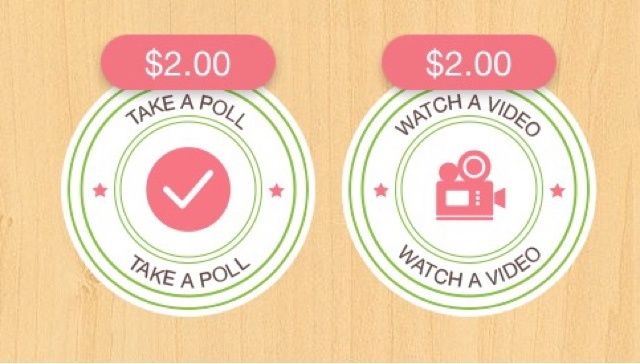 It's kinda like old school coupons, but it's all electronic, and you get money back into a paypal account (or gift cards if that's your preference)! 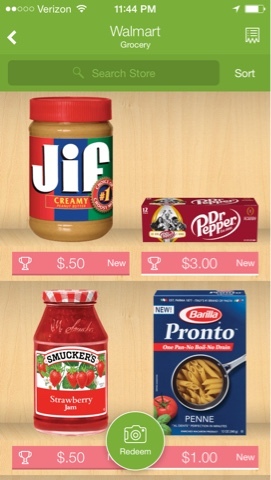 The thing that drives me crazy about couponing is the organization. 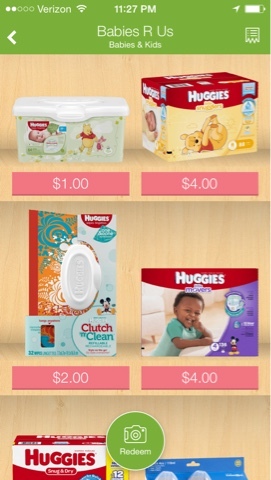 You have to categorize your coupons as well as periodically go through your stash to make sure you don't have expired coupons taking up space... The good thing about this app is it takes care of your chaotic mess in a cute little app that takes zero counter space. Like I said, the app is catagorized for you. They break it down into groceries, apparel, electronics, babies, etc. You can choose what category you're interested in saving money in, and then browse by the stores you're interested in going to. 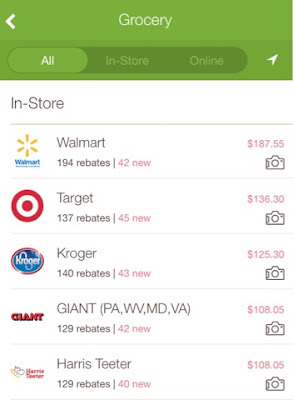 Click on whatever store you'd like and you can instantly see all the rebates you can use at the store of your choice!! After that you're good to go!! I usually go through my phone the night before to see what coupons I'm interested in using and 'unlock' all the coupons I could possibly need. That way, when I'm at the store, I can just pull up my Shopping List (accessible on the side) and go to town! As I go, I like to verify my product barcode to make sure I don't have any negative surprises after I check out. 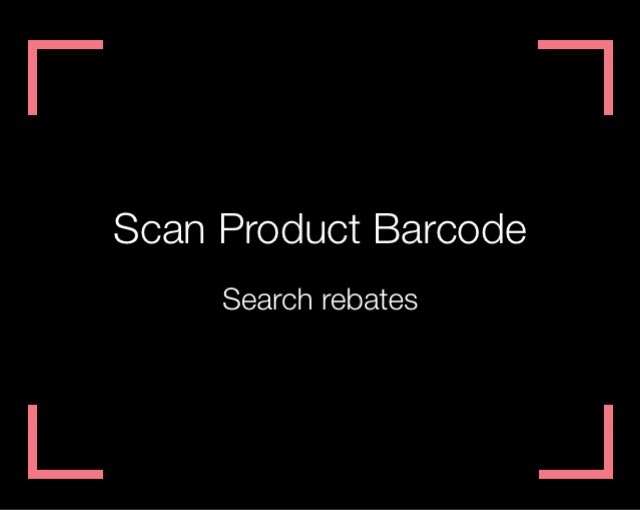 You can do this by just taking a quick photo of the barcode and Ibotta will instantly tell you if that's the same product they were referring to. Once you're done, you'll check out with your items, scan each of them one last time to add them to the list of items you purchased, snap a photo of your receipt and boom! free money! They obviously have to send it to the corporation to make sure it's legit, but that usually only takes about an hour for them to get back to you. 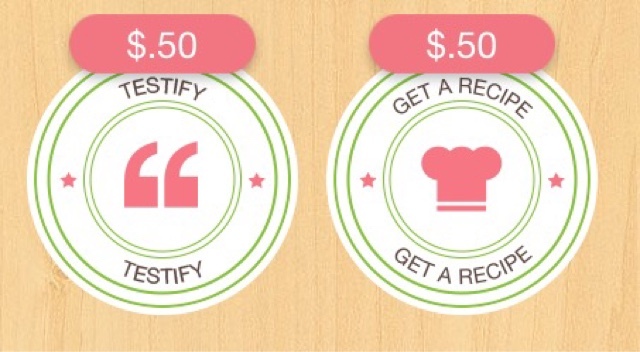 Couple other things... Have a specific item you want to see if Ibotta has a coupon for??? 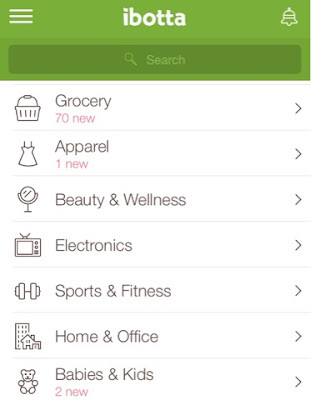 Easy, just scan the barcode and search for a coupon! Feel like saving more money?? 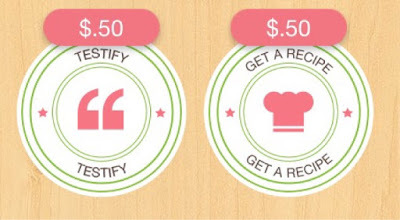 You can also use normal coupons and manufacturer's rebates at the same time as Ibotta!! 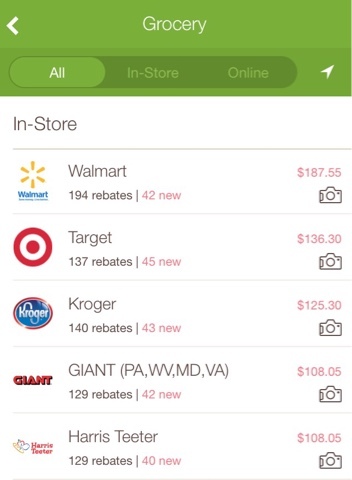 On Saturday Isaiah and I bought some ziploc bags from Costco since they were having manufacturer's rebates on them, we stacked them with my Ibotta app and saved even more money. Cha-Ching!! Like I said, you can get your money sent to your PayPal account or in the form of gift cards, the only specification is that you have to transfer at least $10 at a time. Overall, I'm loving this new app discovery! 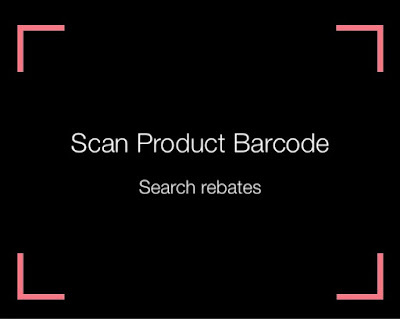 I don't mind the extra time I take scanning in barcodes and I've actually loved some of the new products I've tried. 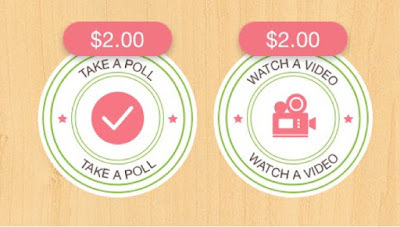 That way we can both make extra money as I spend way too much time using this app!! Do us all a favor and download the app so that the next time you buy milk or ziplo a, you can add a little money to your spending account! !